Luxury family living in a serene natural environment. Lakes of Windermere is a master planned community of approximately 590 homes. 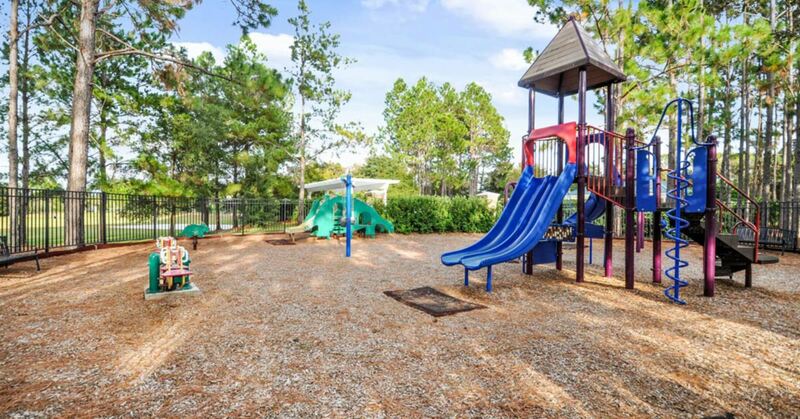 It fosters a well maintained, safe, family-friendly environment with natural beauty amid great live oaks and beautiful natural habitats. This quiet community skirts the south end of the 93-acre Lake Sawyer. Homes here are in the Victorian, Craftsman, and Classic styles, with designs that include rear entry or front garages. All homes have porches. There’s also a great deal of variety in home sizes and prices, making this a development that comfortably accommodates a wide range of needs and preferences. 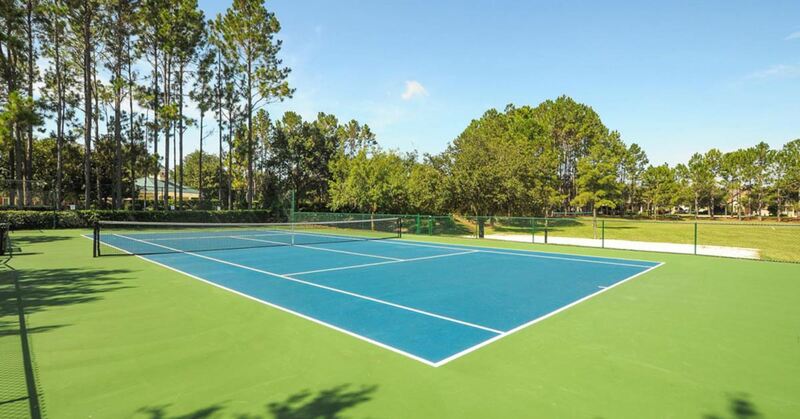 Residents enjoy many amenities, including numerous outdoor offerings like walking paths and tennis, basketball, and volleyball courts. The picturesque landscaping and attractive, shady Pine Tree Park are other cherished features. The theme parks and resorts are nearby, as are all the other world-class options for dining, shopping, entertainment, culture, healthcare, professional services, and more found in and around Orlando. 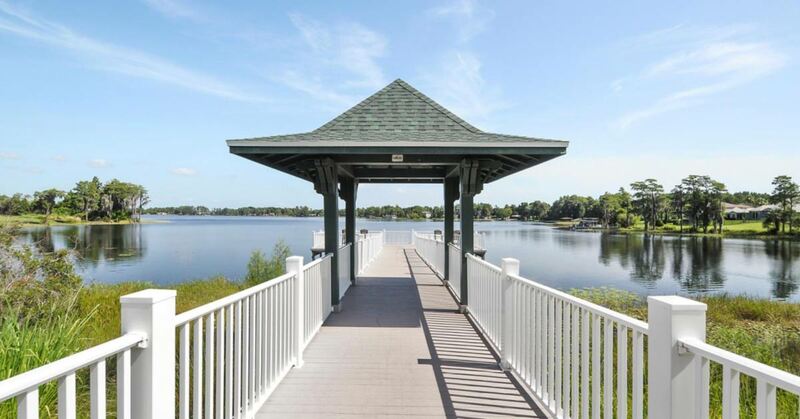 This community is conveniently situated in the beautiful town of Windermere, which itself positions you perfectly for availing yourself of all that Central Florida offers.